How to Become a Better Bible Teacher | FutureFlyingSaucers. 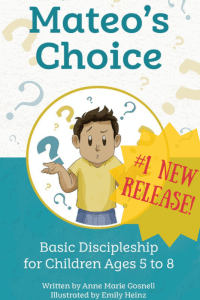 What if you could teach the Bible at home or church without feeling alone in the ministry? 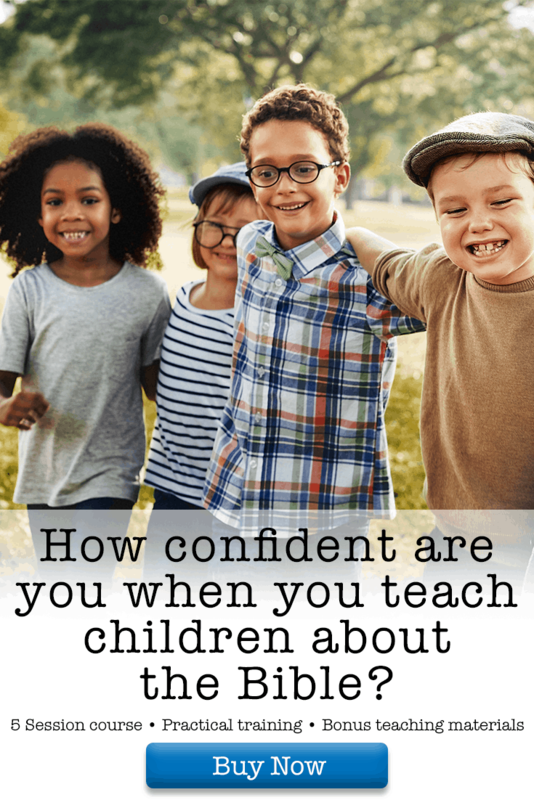 What if you could teach multi-age children so that they all listen and learn? 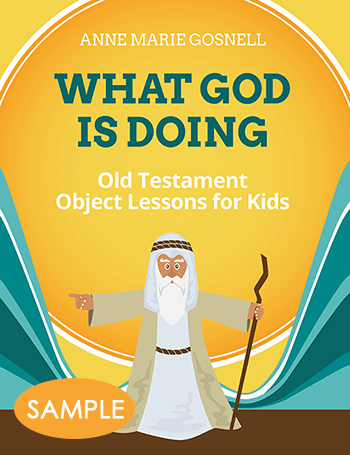 What if you could design your own Bible lessons that meet the individual needs of the children you teach? What if you could feel that you really are smart enough to teach the Bible? 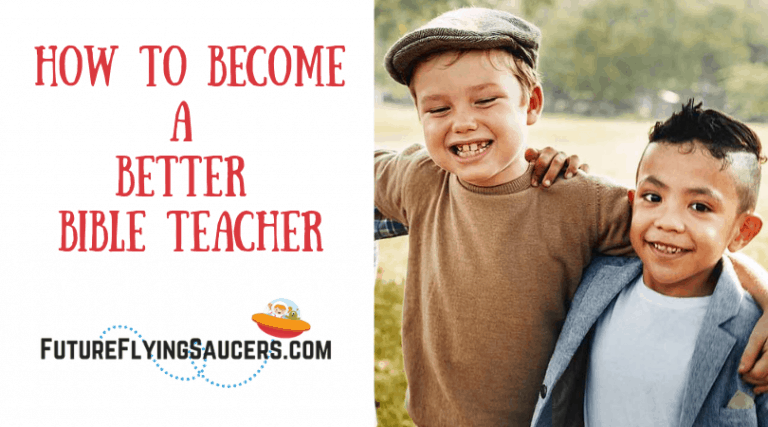 Can you really be a better bible teacher??? I wish I could sit on the porch and drink a cup of coffee with you, or come to your church to train Bible teachers. 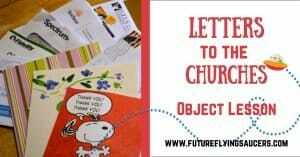 I wish every parent and church leader would desire to become a better bible teacher. The fact that you are reading this article tells me that you want to improve. That you know there is something just. not. quite. right when you teach. There is no room for arrogance when it comes to Bible Teaching. I don’t have all the answers. I’ve been teaching for over 30 years and I still have lessons that flop every now and then. If I could look you in the eyes, I would tell you to use a lot of questions as you teach. As you read the scriptures, stop every now and then and ask the children about what just happened in the passage. 1. What do you learn about God in this passage? 2. What do you learn about people in this passage? What does this scripture have to do with you? 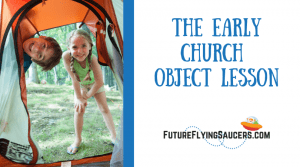 When I create the FutureFlyingSaucers object lessons, I have a process I go through for each one. 2. I read over the scripture. 4. I study the scripture. 5. I think over the scripture and allow my mind to create as I pray through it all. 6. Then I sit down and start writing. When I write I have a process for that as well. I know it sounds like a “Duh” moment, but really, preparing to teach the Bible takes time and prayer. Getting ready to teach on a Saturday evening before Sunday School probably isn’t going to give you the best Bible Lesson experience you can create. If you have used my lessons and books in the past then you know that I take a LOT of the prep time away from you. 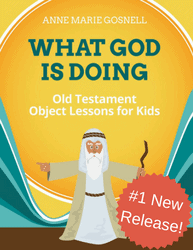 This allows you to focus on praying for the children you teach, studying the scripture for yourself, and implementing a fun and Truth focused Bible experience. But you still have to commit to do the leg work when it comes to being a better Bible teacher. I’ve had people email me saying how much they wish they could see me teach, or talk to me about how I come up with my ideas. I truly believe (because scripture says so) that when God calls one of His children to a task, that He WILL equip that person to do what He wants. Do you believe that about yourself? Do you know how to look and act like a teacher so you have authority? Do you understand your purpose and the nature of scripture? Can you teach using the 5 senses and questions so children will listen? Do you approach your teaching time with storytelling skills? Are you able to adapt a lesson to fit your teaching style? 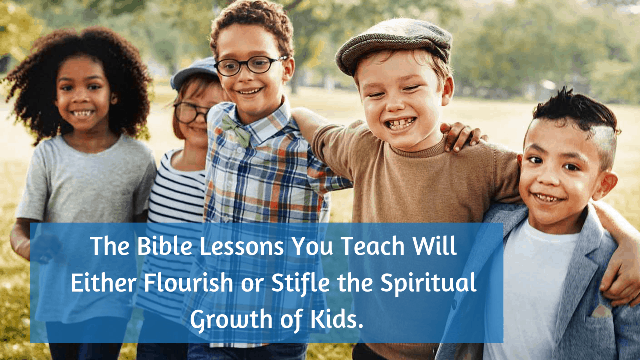 Do you really desire to be a better Bible teacher? 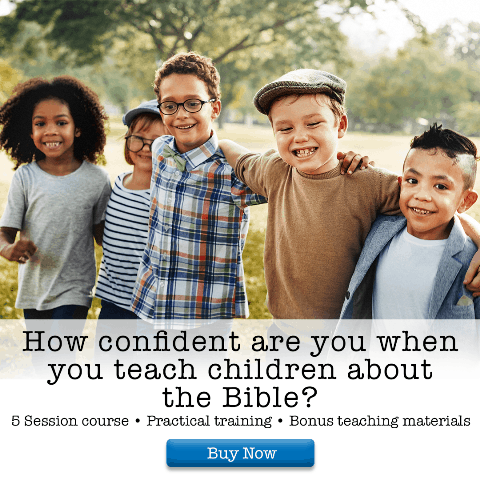 I have a Bible Teaching course that I am offering that can help you become a better Bible teacher. The introductory price will be $37 for an individual and $200 for church access. * covers the purpose and philosophy behind quality Bible Teaching. * is packed with information that will help you evaluate your calling, faith walk, and leadership skills. * walks you through how to use curriculum, or create your own curriculum, by considering your teaching goals. 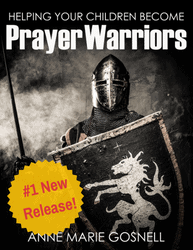 * teaches you how to prepare and execute Bible lessons like the Master Teacher Himself. Is it worth $37??? 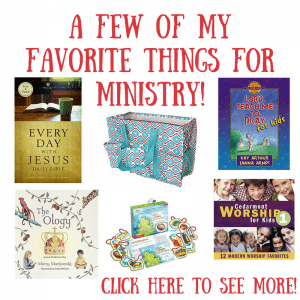 Think about how much you spent the last time you went to a homeschool or ministry conference…..and you probably didn’t get lifetime access to any of those speakers. The neat thing about this, is that anyone in the world can do this course. You can even gather the Sunday School teachers and VBS volunteers together one Saturday and learn together using the Church Access option. 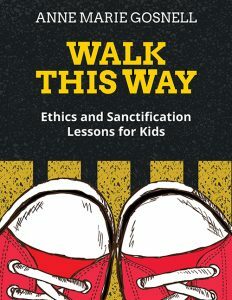 Can you image walking into your classroom, you’re prayed up, confident in what you are about to do, and you share the gospel and scripture with kids in such a manner that the excitement and spirit of the room changes? 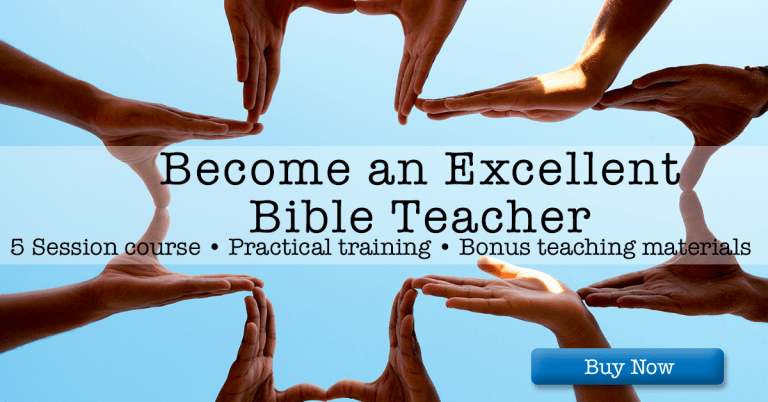 Not only can you be a BETTER Bible Teacher, but you can become an Excellent Bible Teacher! !